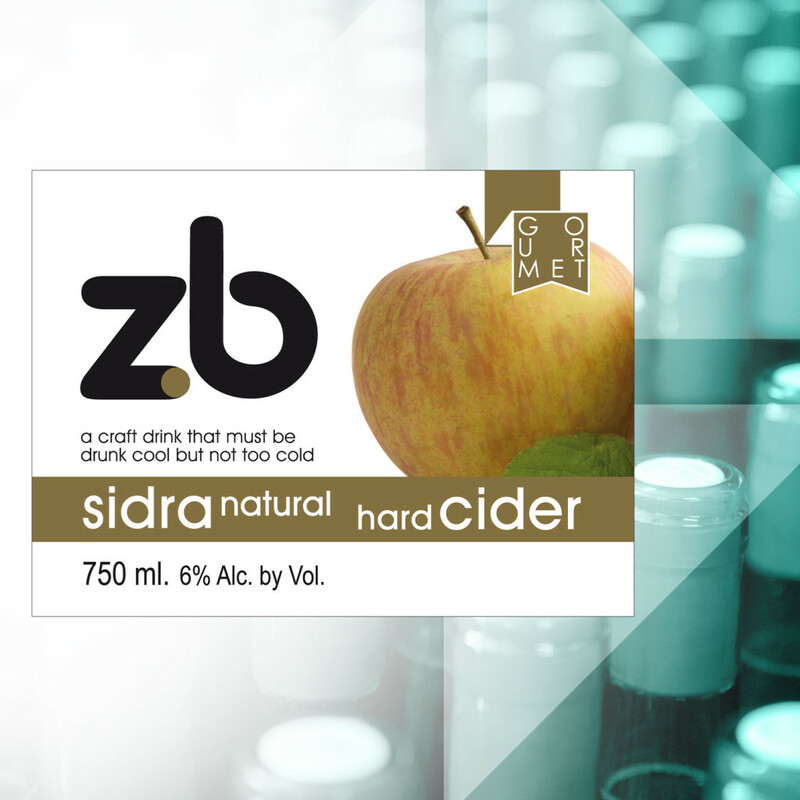 ZB Gourmet Edition is a high-end cider made with exquisite ingredients, and great care ellaborated by people with many years of experience and a clear passion for cider. The quality of the ingredients and the elaboration define the characteristics of this Gourmet product. Origin: Gourmet Edition Natural Cider from Astigarraga. Varieties: A blend of natural wild apples such as Txalaka, Urtebia and Gezamina. Preparation: Produced using traditional methods and fermented in wooden barrels for a minimum of 4 months with specially selected apples.